For a New York City-headquartered luxury brand, fully embracing omnichannel fulfillment in the face of direct-to-consumer (D2C) selling presented challenges. 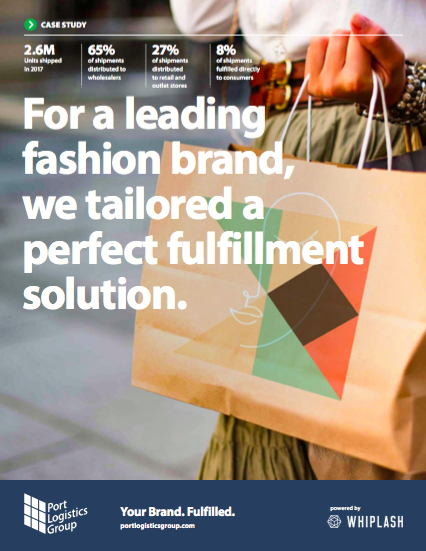 When this leading luxury fashion brand made the leap into D2C with its own online business for ecommerce sales, they needed a distribution strategy that made sense and would allow the company to distribute to multiple channels. Download the case study and learn how PLG helped position this brand for growth across all channels.